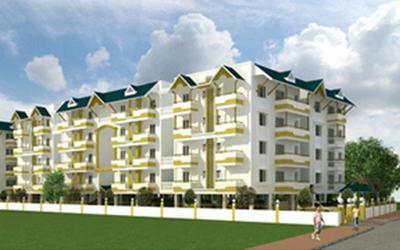 Welcome to Vrindavan Shelters, a venture promoted by technocrats with outstanding achievements. With the rich experience in cutting edge technologies, driven by commitment to quality, the Vrindavan Shelters promises to meet the aspirations of the good living to its clients. Vrindavan Shelters Private Limited, headquartered in Bangalore, is promoted a team of technocrats led by R K Gupta, an alumni of I.I.Sc, Bangalore. 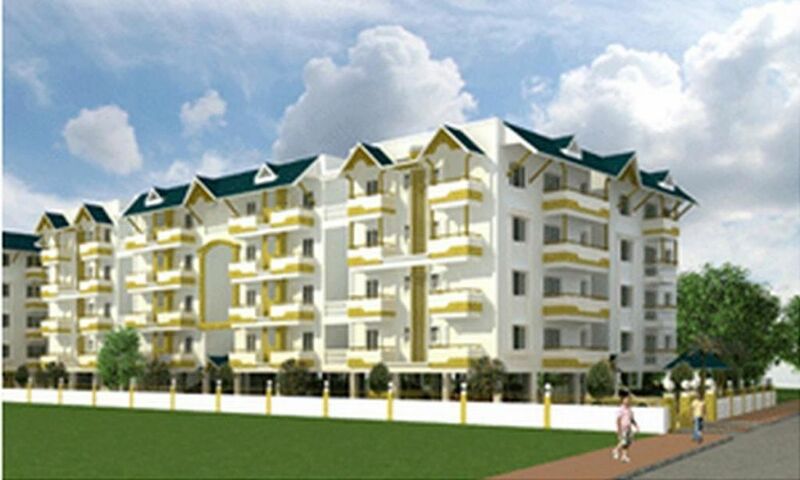 The company is engaged in development of high end residential houses and apartments. The apartments and houses offered by the company are designed to meet the highest standards of construction with world class amenities at right prices. The company believes in principles of vaastu for creating living spaces with ample natural light and fresh air. Apart from offering layouts.